trap ​data . . .
An important aspect of becoming predator free is knowing where trapping is going on and how much and what is being caught. To do this, we need people to submit their catch data from their backyard trap. There are two ways in which you can do this. In both cases, your data will be collated with other submissions for the purpose of mapping and tracking. However, your name and email address will remain private. Click here to go to the Urban Rat Project. You will need to sign up and then you will receive a reminder when it is time to submit your catch data. You can also submit a no catch report. This is really useful for us to know what the catch effort is in the community. 2) or submit your catch using the form on this page. Please only use one method so that we don't double count! Unsure about what you have caught? 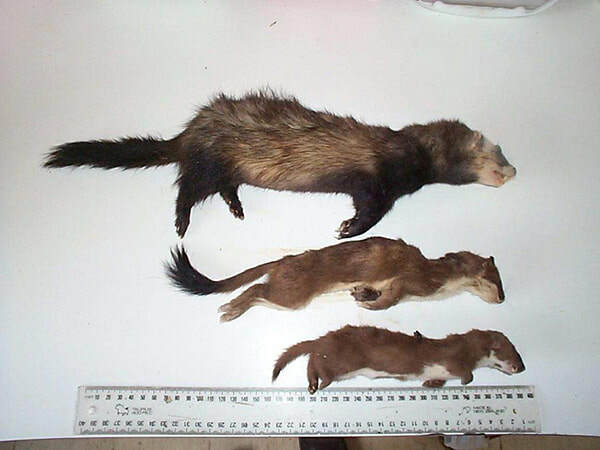 Starting at the bottom; Weasels are the smallest of the three mustelid species at about 20cm in length. 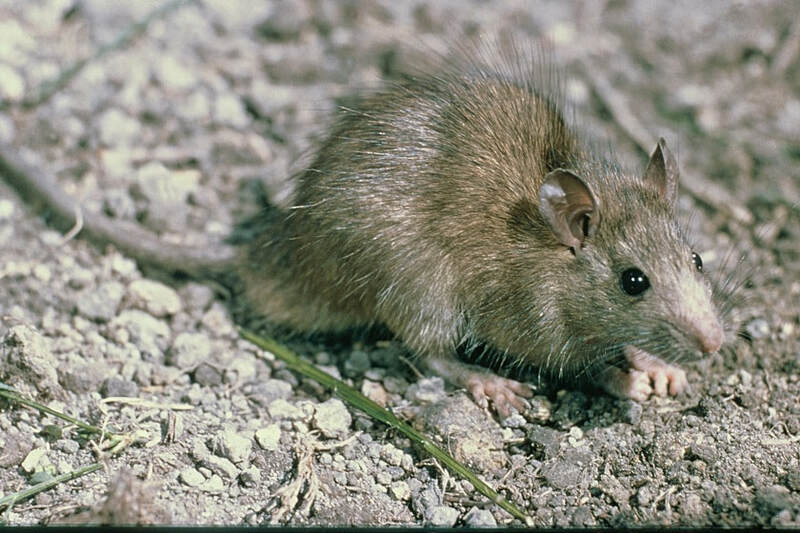 They have a deep brown to light tan coloured fur with a creamy underside. Their tails are short and uniform in colour. The stoat is the medium sized species 35-40cm in length. The fur on their backs is brown, the belly cream and they have a distinctive bushy tail with a dark tip. Ferrets are the largest of the mustelids in New Zealand, 50 – 55cm in length. 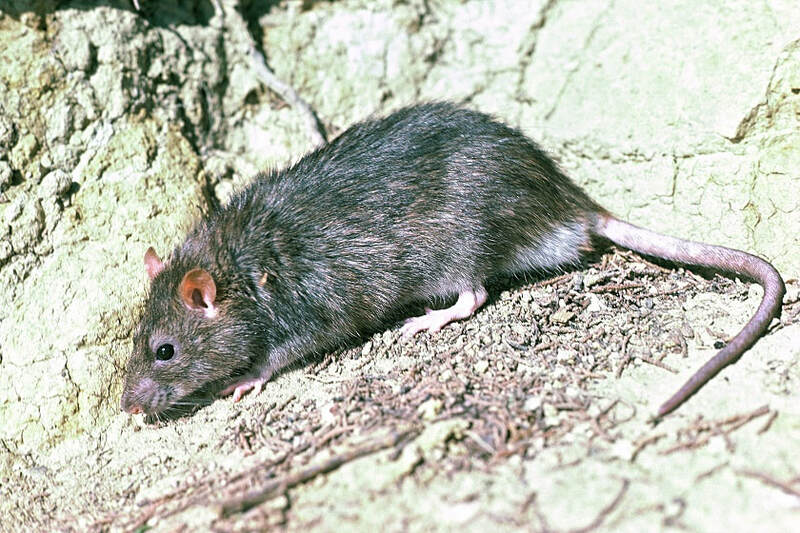 Variable colouration, usually brown, black, white or mixed fur. Images courtesy of Department of Conservation. We would love to know who you are, but you don't HAVE to tell us. This can be a specific date if submitting one catch or a period over which you wish to report multiple catches.